The Wall Street Journal is a highly respected newspaper, but this is its second appearance on this blog. Can we revoke the WSJ's Pulitzer Prizes? This shop, located at the northern end of the Atlantic City boardwalk, has always bugged him. And for good reason! 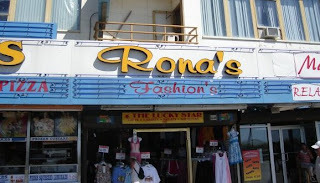 Unlike the fashion's at Rona's, good punctuation is always in style. 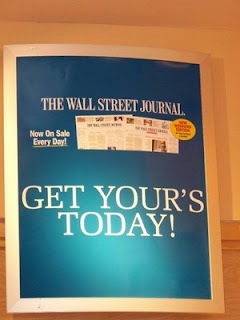 Apostrophe Catastrophes' first video posting comes to us courtesy of my mom. It features some punctuation errors, but it's also just hilarious in its own right. I'm not sure if that's a period or a comma, but it's certainly not right. It's sort of the opposite of this one. 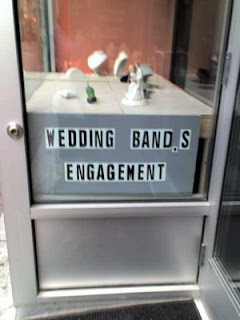 Also, it seems as if this store ran out of space to write "rings," or, perhaps, "ring,s." Red Sox Nation, I think it was my fault. The Sox won on Saturday night, so I should have worn the same outfit for Sunday night's game. But I didn't. Instead, I wore a new t-shirt that I got at a bar last week. So, I guess the shirt was bad luck. But why? I went to the Soxology web site and discovered three apostrophe catastrophes. Check out the red-and-white banner: Mens, womens, childrens. None of these are words. But at least they got the punctuation right (men's) underneath. Update: I saw a link for the Soxology site today because they are sponsoring a charity bike ride, and I noticed that the punctuation error have been corrected. Go Sox! 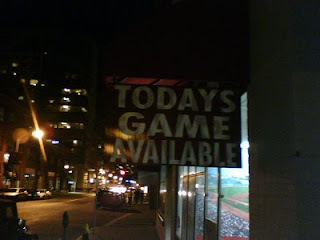 Now that the Red Sox have been eliminated, New Englanders can give their full attention to the Patriots, Celtics, and Bruins. Jim from Campton, NH, will certainly be watching the Pats on Monday Night Football this evening. 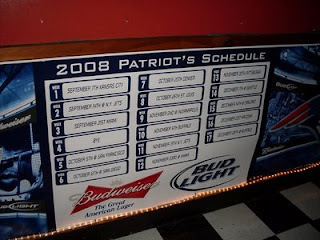 One of his local bars has this handy schedule on the wall, but check out the apostrophe catastrophe! Budweiser may be the king of beers, but their punctuation isn't very impressive. Thanks, Jim! Check out Jim's web site here. Unless some guy named Athen owns the cafe, it's a big, fat, Greek apostrophe catastrophe. The second sentence begins, "Among it's many imprints." Don't they employ copy editors? Check out Peter's books blog here. Thanks, Peter! 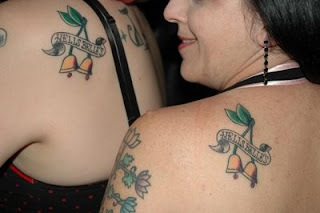 Thanks to Phoebe for sending me this photo of matching badly punctuated tattoos. In case you can't read the small print, the tattoos say "Hells Belle's." Also, since the images are of bells, one could argue that these count as misspellings, too. Thoughts? One of the girls is a friend of Phoebe's and the other is a friend of her friend. Both shall remain nameless. Yet another example of why I'm investing in the tattoo-removal industry. 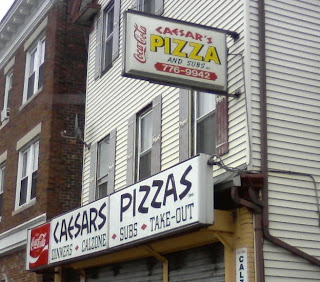 "It's the first time I've ever seen a double apostrophe," Nick write. "Truly baffling." If the headline writer has been hanging out with Lindsay Lohan, he's probably drunk and high, so that might explain it. 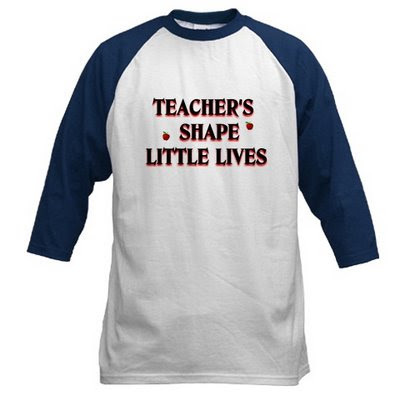 Plus, isn't it fitting that these apostrophes are straight white lines? She writes, "The local news has dubious value anyway, aside from learning what everyday vent or object is out to harm my children this week, but this just seals the deal!" 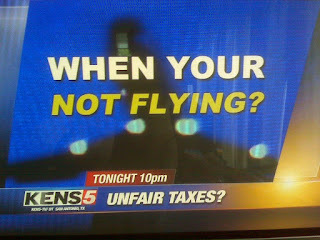 Well, KENS 5 has value to this blog since it aired a glaring error! Thanks, Megan! 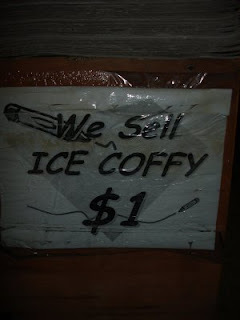 Fittingly, Corinne was on her way home from an English teaching methods course when she spotted this catastrophe. 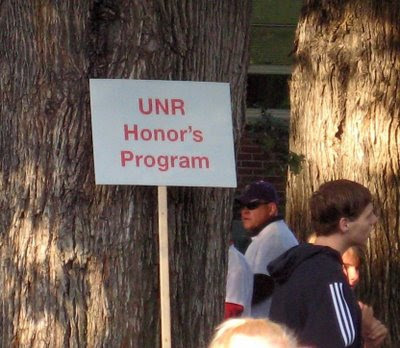 Notice how the two errant apostrophes don't even match. Thanks, Corinne! Check out Corinne's poetry blog here. 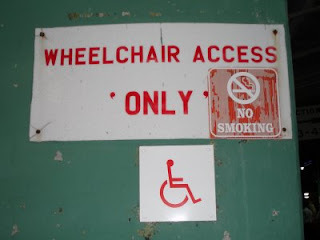 I walked up this Fenway Park ramp a couple of times last night because I didn't think they were really serious about the only thing. Last night's game, however, was the opposite of a catastrophe. Bring on Tampa Bay! If there are two guys named Bob, it's wrong to call them "the Bob's." 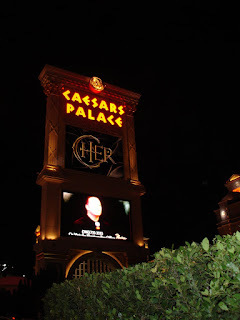 Thanks to George for finding this apostrophe catastrophe on intelliborn.com.